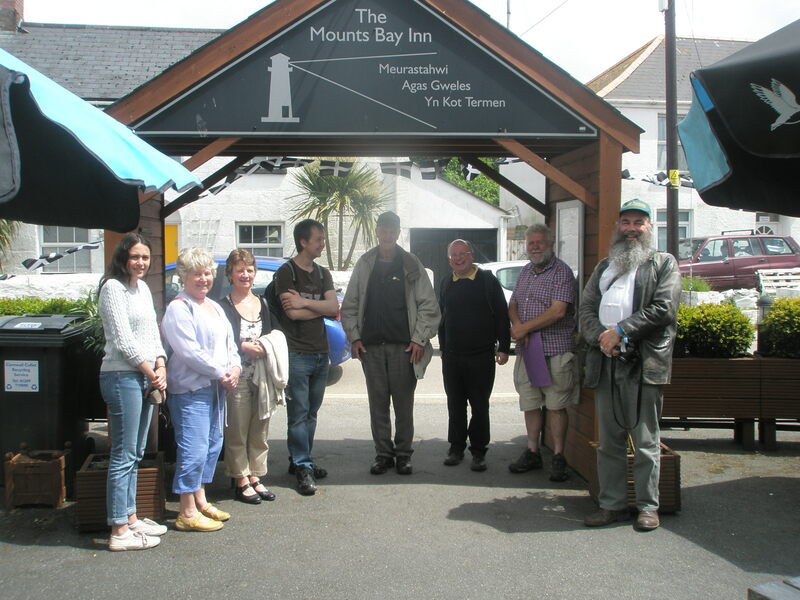 Mullion Cornish class and Agan Tavas members got together on 2nd June for a day out in Mullion. After a pub lunch we explored the church and this was followed by a treasure trail of the village. A local bus was used to get to Mullion, a chance for the public to hear Cornish. The returning bus broke down at Poldhu Cove making a story for our magazine!